Thread. Please read if you have an #infant at home. I'm not a big #tweetorial person, more a #bitesized learning guy. 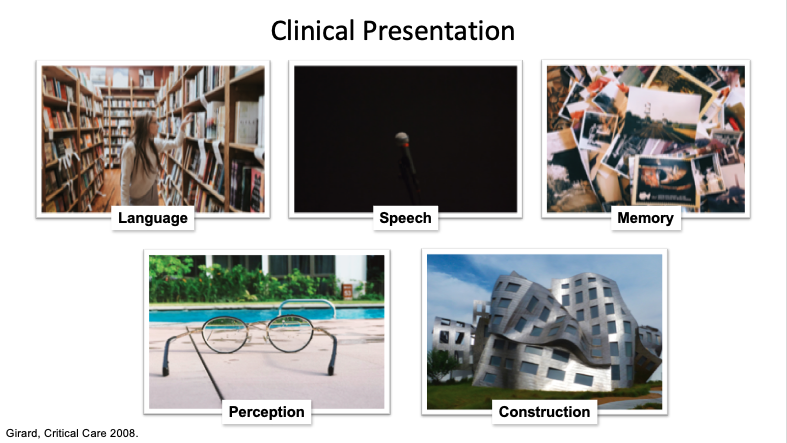 Let's talk about #Delirium in the ICU (#DICU)! For the most part, this is applicable to most patients. Q: Do you regularly assess for #DICU? 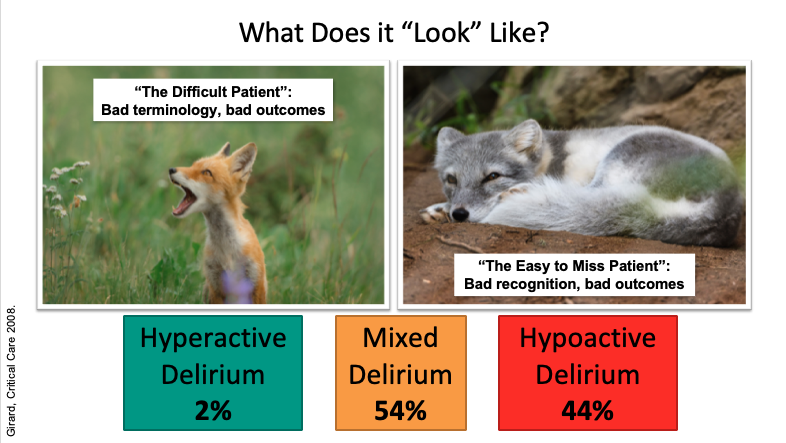 What does delirium look like? 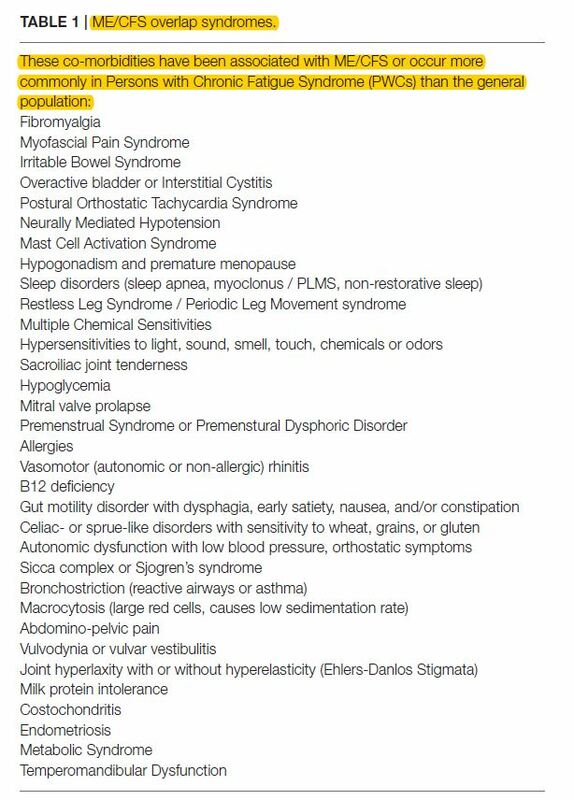 Easy to miss in a patient that isn't "belligerent" or "climbing out of the bed". It can be SUBTLE!